Ag lands play a critical role in maintaining the integrity of Montana's fastest-growing valley. Despite rapid development and a growing community, the Gallatin Valley remains largely wide open. And while the majority of our valley is still undeveloped, it certainly isn’t empty. Along endless miles of quiet dirt roads lies some of the most agriculturally productive farmland in our state. Much of the open landscape we love is a result of committed farmers and ranchers, exceptional soil and water, and a long and successful history of agriculture. If we want open land, we must do what we can to keep these productive lands in the hands of family farmers and ranchers. At the Gallatin Valley Land Trust (GVLT), we’re incredibly grateful that the voters of Gallatin County renewed their commitment to open lands when in June of 2018 they once again approved funding for the Open Lands Program. Since then GVLT has seen a high level of interest from landowners who want to explore conservation easements to keep their family land open and growing food. We are fortunate to have families in our valley who are committed to agriculture and want to keep farming viable here for generations to come. The Open Lands Program helps partially fund the purchase of conservation easements from willing landowners. Conservation easements are a legal agreement between a landowner and a land trust, like GVLT, that limits subdivision and development of land in perpetuity, keeping it intact for agriculture, wildlife habitat, and other natural values. Funding from the Open Lands Program is a critical source of local money that is used to leverage matching funds from other sources such as the Natural Resource Conservation Service. Landowners also donate a significant amount of property value by permanently restricting development on their land. The Open Lands Program has consistently matched every dollar from Gallatin County five times from other sources. We’re lucky to get to visit with landowners from across the county and hear stories about their land, which often go back generations. Staying on the land takes commitment and dedication – something that is handed down from one generation to the next. It certainly isn’t easy. However, most of the farmers we work with say they wouldn’t trade their way of life for anything in the world. As families and properties transition, conservation easements provide an option for those who wish to remain in agriculture, while also helping to secure the future of farming in the valley. There’s no better example of this than in the Amsterdam/ Churchill community in the western part of our county. GVLT has partnered with 12 landowners in the area to protect over 6,500 acres of some of the best farmland in the county, including one large block covering several thousand acres. These farms produce wheat, potatoes, beef, hay, flowers, milk and malting barley; agricultural products that support and feed our families. 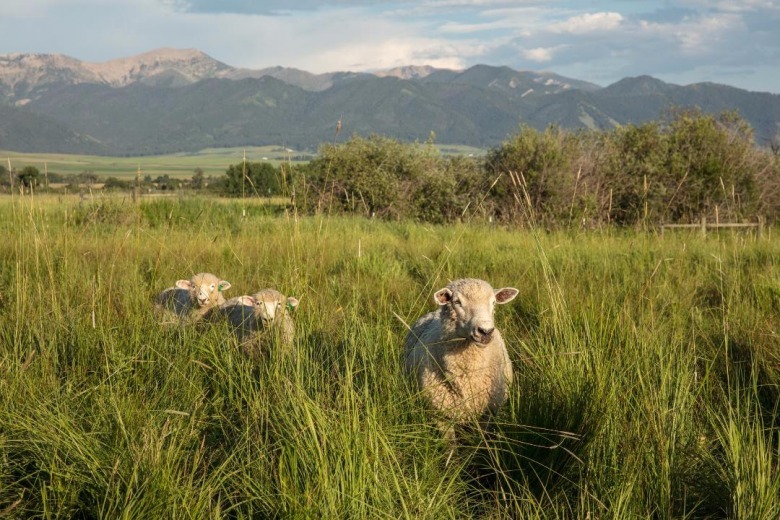 The commitment these farms have made to protect their land has resulted in a stable agricultural land base in Gallatin County that will remain viable for future generations. Thanks to visionary farmers and ranchers, the Open Lands Program has produced outstanding results and exceptional leverage for the county’s investment. And thanks to the 15-year commitment of renewed funding, the momentum of open land conservation will continue. 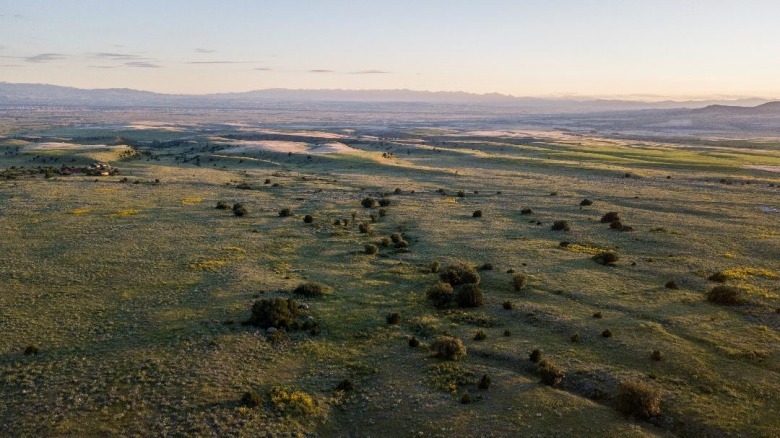 In December 2018 the Open Lands Board and Gallatin County Commission gave preliminary approval to three more exceptional conservation easements with the renewed funding source. Good projects are already in motion and more are in the pipeline. 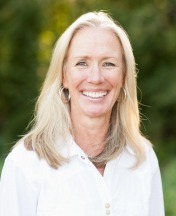 We’re fortunate in the Gallatin Valley to share a vision for the future of this place. We share an understanding that land is, well, everything. Open land represents everything that makes this place so special and unique. With the Open Lands Program, we’re working together as Montanans to keep families on the land, to keep our rich soils growing food, to protect our community’s heritage, and to safeguard the open land that will keep the Gallatin Valley great long into the future. 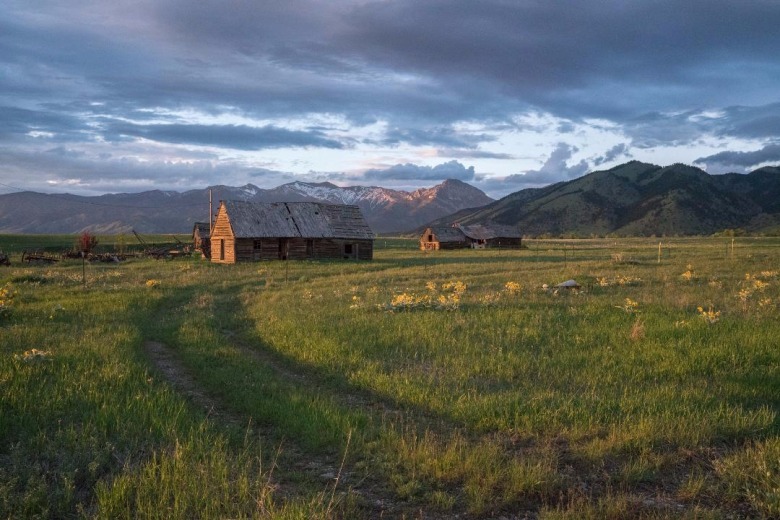 EDITOR'S NOTE: For more information on how you can support the Gallatin Valley Land Trust, click here.